"How do I make my footage look more cinematic?" While there are plenty of in-camera techniques you can do like shoot at 24 frames per second or shoot with a shall depth of field, what's even more important is your lighting. In today's episode of Ask Aputure, Ted from the A-Team will walk us through eight creative lighting techniques you can use to make your footage look more cinematic. These cinematic techniques are used both in large budget feature films and by independent filmmakers as well. 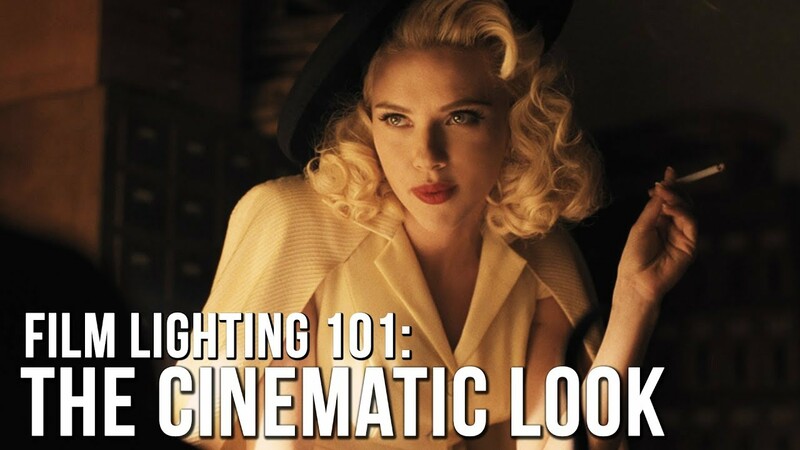 Try utilizing some of these techniques to take your cinematography to the next level, and finally get that cinematic look!